These poems offer a vision of history, Indian and colonial; stories of contemporary Indian life as current as headlines; and family poems emphasizing the rich cultural mix of the author's Laguna Pueblo-Sioux-Lebanese-Scots background. Allen always brings to her work a characteristic combination of rich discernment and critical intelligence. 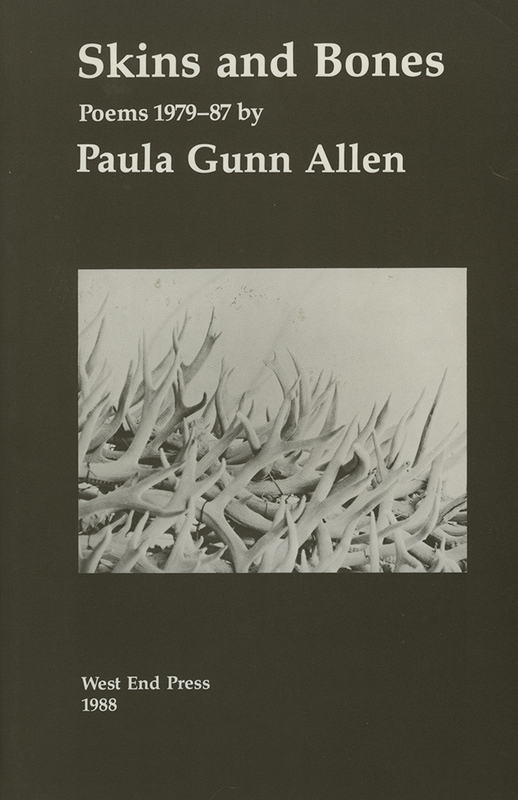 Paula Gunn Allen, Laguna Pueblo/Sioux/Scots/Lebanese poet, philosopher, scholar, and teacher, was born in Cubero, New Mexico, in 1939. She received her doctorate from the University of New Mexico in 1976; her dissertation evolved into a major work of cultural criticism, The Sacred Hoop: Recovering the Feminine in American Indian Traditions. Two volumes of her poetry, Skins and Bones and Life Is a Fatal Disease, were published by West End Press. She completed the manuscript for this book a week before her death on May 29, 2008 in Fort Bragg, California.